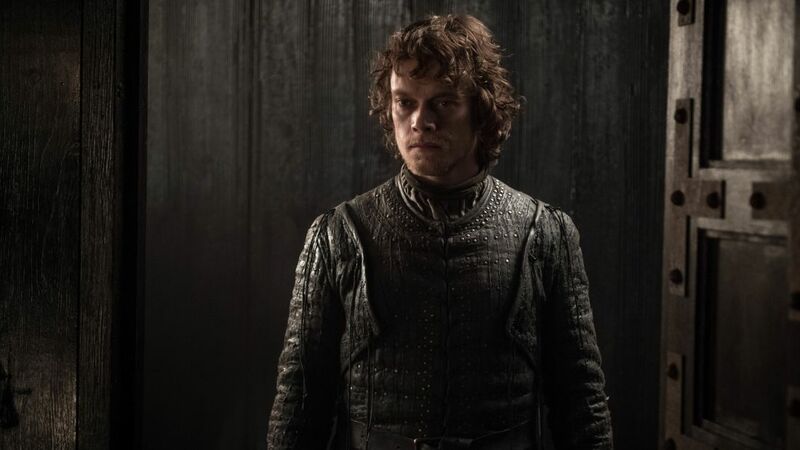 Since Game of Thrones aired its season seven finale in August 2017, we've been getting tiny bits of information here and there about what we can expect when the smash series returns for the very last time for its eighth and final season. 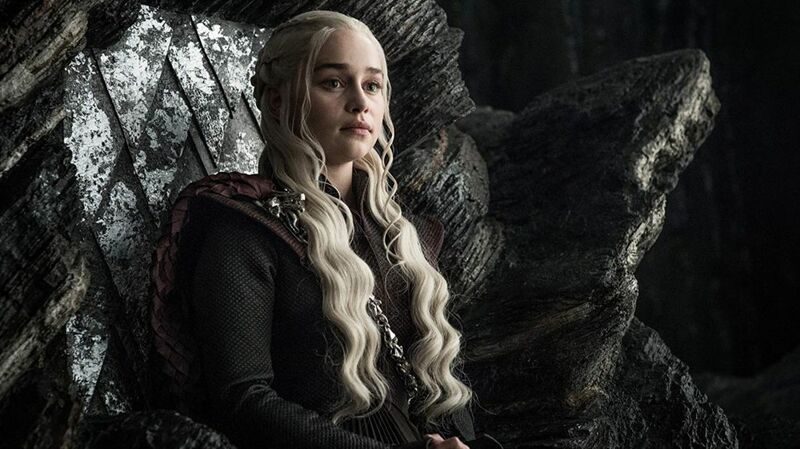 Now, in addition to an explosive teaser, HBO has announced that Game of Thrones's final season will premiere in April 2019. Ok, so maybe that's still months away, but at least HBO has kept their promise that it will return in the first half of 2019. The excitement—and now the countdown—is real.